One of our favorite things to give our kids is the gift of travel. 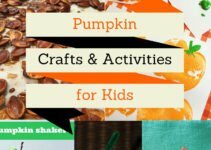 An experience gift for kids is a fun way to cut down on giving physical gifts and giving them memories and family bonding time! If you’re like me, you probably feel like your kids have everything. Too much, even? 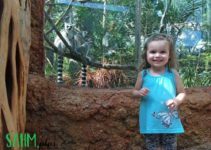 Around here, it’s almost overwhelming how much our kiddo has. And, we added another baby, making things that much worse! 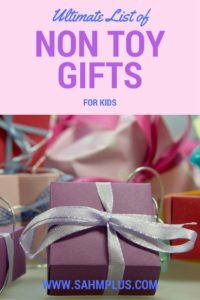 A couple years ago I wrote a post listing wonderful non-toy gift ideas for toddlers and preschoolers. Well, I need to add The Crayola Experience to that list. 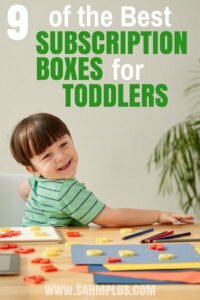 But, it’s not just for toddlers and preschoolers. 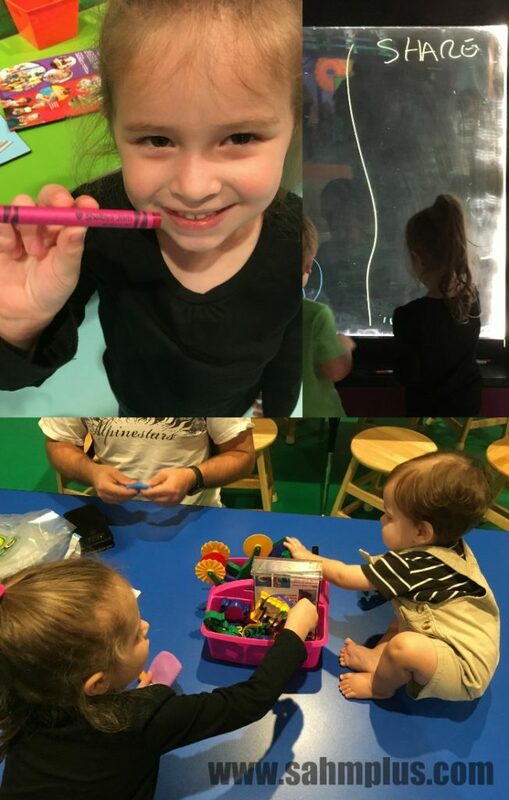 I teamed up with The Crayola Experience in Orlando who provided our family 2 passes for the day to facilitate this review. 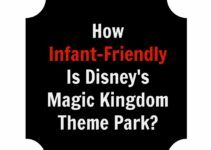 We spent the previous two days in two of the Disney Parks, exhausted and frustrated with a teething baby. Sleep hadn’t come easily for us between an odd night my husband spent sick and another night S kept bumping into the wall throughout the night. Our plan was to visit The Crayola Experience for a few hours, then head home. To tell the truth, I wanted to call it off and just hit the road. But, we carried on as planned. I promised a review and this happened to coincide with my daughter’s reward for filling her reward jar. It would have been wrong not to follow through with our commitment. I’m all for giving experience gifts to the kids these days. Again, too much stuff. 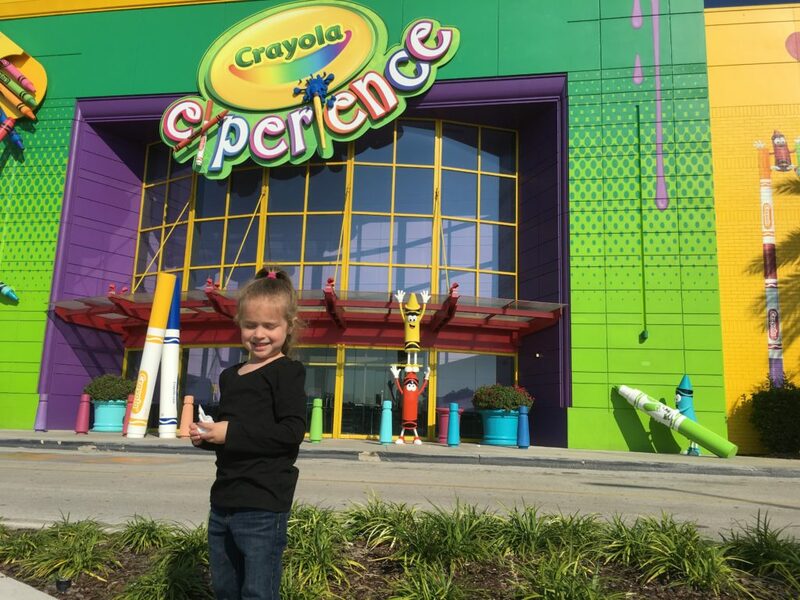 But, an adventure at The Crayola Experience is a perfect gift because the entire family can enjoy something. Since my daughter is my little artist, this visit was especially exciting for her. She can spend hours drawing and writing with no prompting. Still, there was a little something for everyone. Purchasing tickets is a breeze. If you plan ahead, you can purchase tickets at a discount online. Our visit was on a Saturday, not long after they opened, and we were 3rd in line to make our purchase. Entry fee allows unlimited access to the building for the day. Should you need to leave for any reason, you can get your hand stamped and return later that day. The price of the ticket also includes two tokens to be used at two special attractions, which are otherwise, not included in admission. It is recommended that you give yourself 3 to 4 hours to enjoy everything. Because this was our last stop on the way home from our mini-vacation, we spent about 3 hours, including some down time to have lunch in Café Crayola We could have easily spent 4 hours without counting lunch, which could have definitely made this a full-day trip from Jacksonville to Orlando and back. When I say 4 hours, I mean 4 hours with very little wait. For a Saturday (and the location at The Florida Mall), the place wasn’t packed at all and we really only had to wait at 3 of the attractions, which was great. This attraction required a token (remember, you get two tokens when you purchase your pass). Here, we created our own crayon color names. There were about 4 colors to choose from. Pick your color and give it a name and choose a symbol you want to be printed on the crayon label. Once the label is printed, you head over to the wrapping station to complete the product. It was a relatively simple process, though color selections were more limited than I had imagined. This was a cute station, where you stand in front of a camera and it “draws” you into the coloring page of your choosing. 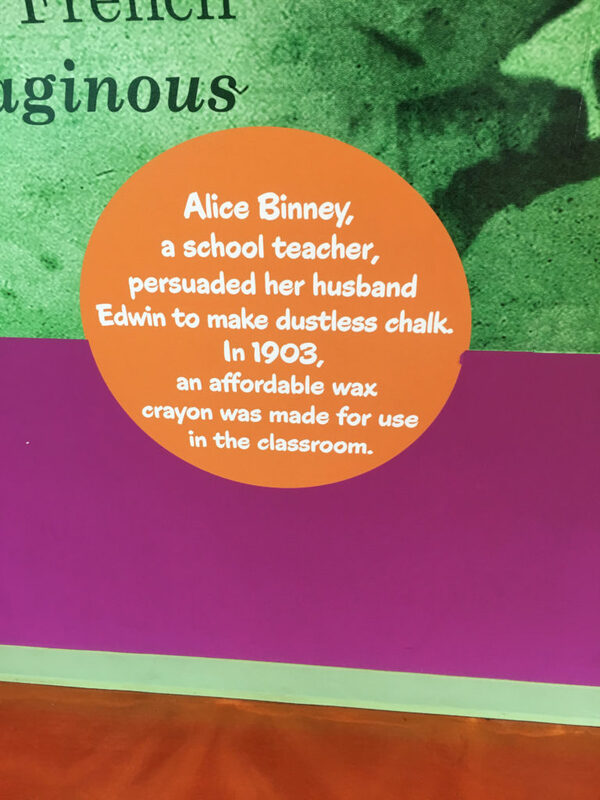 This was a dimly lit room with dark back-lit boards that your child draws on with the provided markers. The other attraction that requires a token. If you’ve used all your tokens, you can purchase more here as well. Use your token to select one of about 6 colors of modeling clay. Then, head over to one of the tables where markers and clay tools are set out for some creative fun. While S was busily cutting, squishing, and drawing on her clay, B decided to taste test his. Oops! If you could have seen his face, you’d have known immediately the modeling clay was not a satisfying flavor. Select an image on a tablet and begin coloring, stamping, writing, etc. Once you’ve completed your image and selected some effects, tell the tablet to send it to the wall. It was funny watching the kids chase their pictures on the wall. A small playground for the little ones. B was still too young for the majority of the play area, but he enjoyed crawling around the statues and trying to eat the pegs at the light board. S, on the other hand, was right at home here. This section … let’s just say, while it’s CUTE, it might teach your kids a bad habit. Markers and chalk are provided in buckets and nothing is off-limits for doodling on. The walls, floor, a dog, a car, and a post office box all ready for your child’s art. I don’t know about you, but this one made me nervous. Just glad my littlest isn’t old enough to doodle as he’s the one I’d have to worry about the most. This was one of my personal favorites to watch. 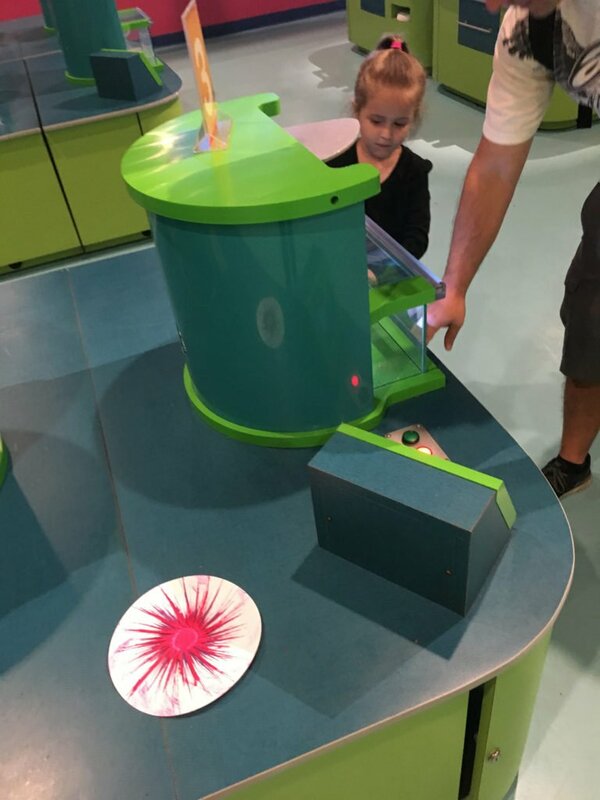 Each person chose 2 crayon colors and went to a special machine that melted the crayons down (individually) and spun them on a thick round paper. You were able to control the spin speed to make more personalized art. Each person picked one crayon color and the shape they wanted their crayon molded into. These machines melted the crayon into the chosen shape. My daughter chose a seahorse and my husband chose a car. There’s a screen with several colors “raining” down the wall. When you step under an area, it shows you on the screen being rained on and it reacts to your motions. I saw one parent “catch” some rain in his arm. 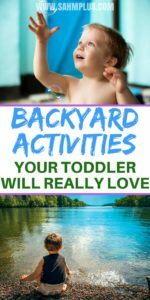 It’s a great interactive tool to help the little ones burn some more energy. This one was hilarious! First, you color a fairy and then punch it out of the cardstock, assemble it into a 3D shape, and set it on the stage. When the stages fill up, an attendant turns off the lights, lights up the stage, plays music, and your fairies dance. There is very little in the way of selection for anyone and MUCH less for someone with food allergies. Hot dogs, pizza, PB&J, and pre-made sandwiches. For me, I was able to get a gluten free pizza made in front of me and I asked for it to be made without cheese. So I had a sauce and pepperoni pizza. Word of caution – this is NOT the place to eat if you have Celiac or severe intolerance to gluten as they use the same equipment and tools. In fact, I don’t feel like all the employees were trained about gluten free. I asked one person before we were ready to eat who seemed to know what I was talking about. Then, when we came back, I ordered my gluten free pizza with another person and he wasn’t sure what I was talking about. 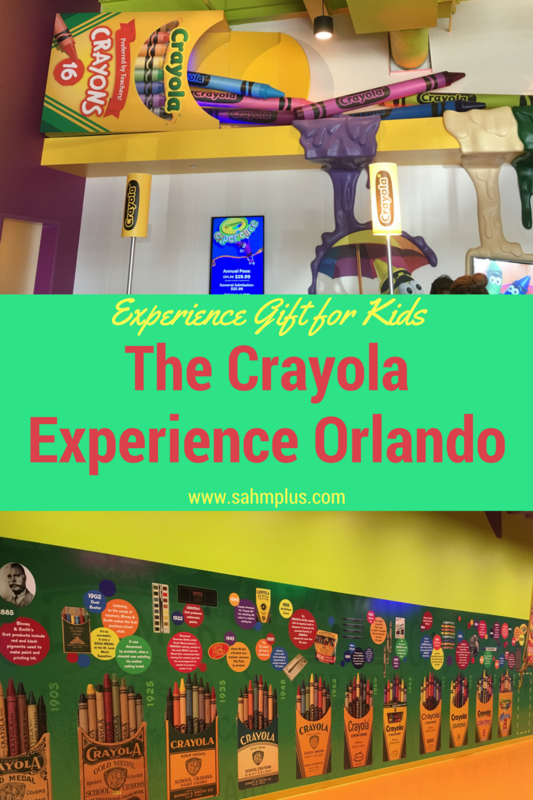 The Crayola Experience in Orlando is definitely a must-have experience gift for kids. 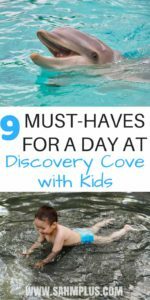 Your child will have plenty of activities to keep them busy for hours and they will have some really awesome personalized memories from the trip. 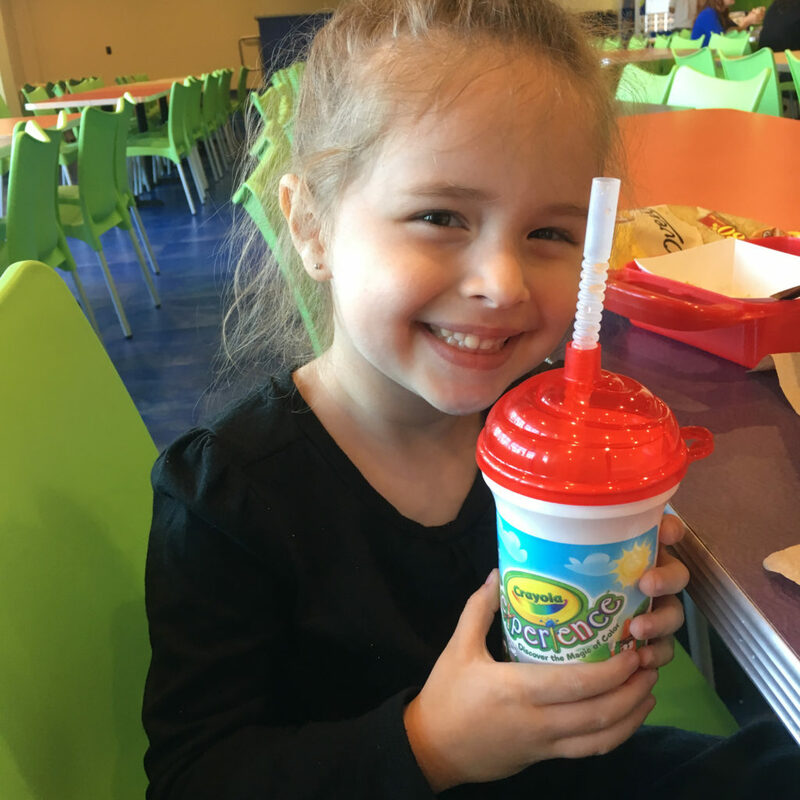 Unless you feel the need to get more modeling clay or extra personalized crayons, you’ll spend very little for a pleasant experience that they’ll remember for a long time! I’m really happy we stuck it out. Even the cranky baby wasn’t cranky on the way home. 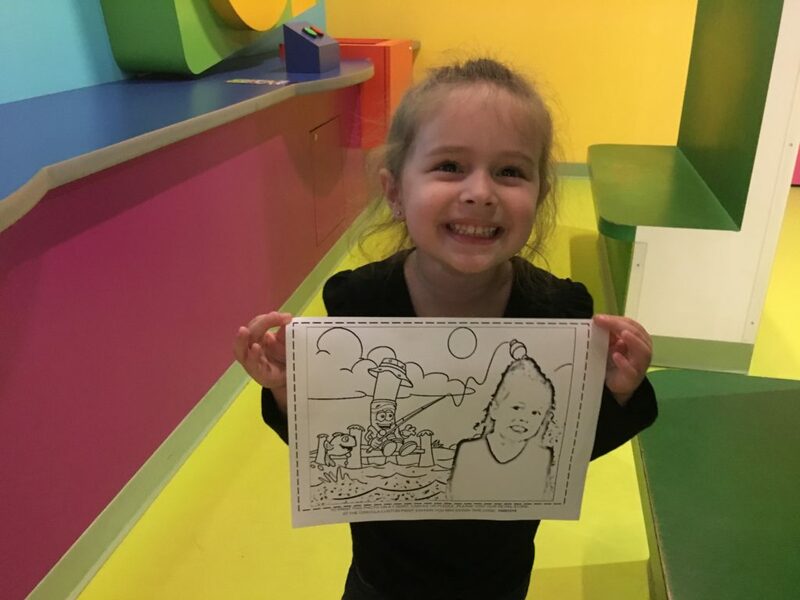 Check out The Crayola Experience. This looks so cool! I’ve never heard of it before, thanks for sharing. Dealing with a teething baby here too, yikes!! It was such a blast. I wish we had more time to spend there … although, I’m pretty sure my daughter could have spent the entire day and still wanted to stay lol. Good luck with your teething baby!! I feel your pain! Sounds really fun! I had no idea this existed!